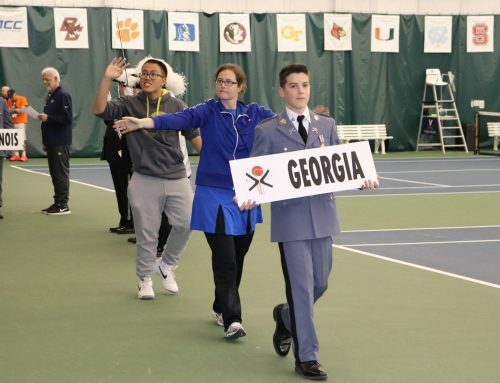 August 08, 2018 (ATLANTA) – Today, Special Pops Tennis – an organization whose mission is to enrich the lives of people with intellectual disabilities through tennis – announces the opening of fall academies throughout the Atlanta metropolitan area. The free, eight-week tennis program offers special needs children and adults the opportunity to get active, develop social skills with other players and learn how to play tennis. 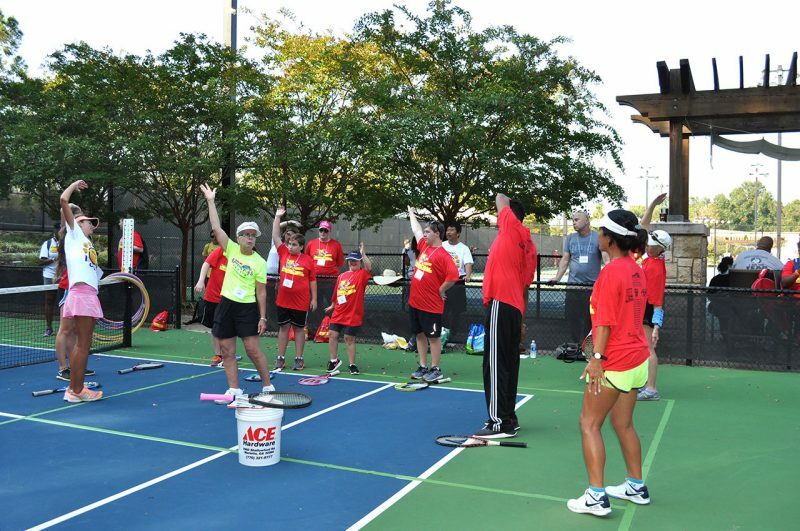 Special Pops Tennis is now accepting volunteers, which includes coaches and volunteers. 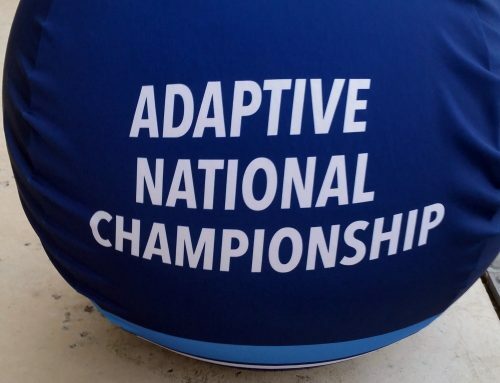 Prior tennis experience and working knowledge of intellectual disabilities are two of the factors that are most valuable in becoming a coach. 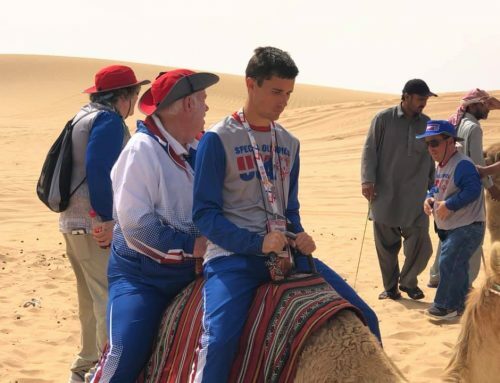 But passion for the sport of tennis and the population we serve are found to allow for deeper engagement and interest in building a long-term relationship in whatever leadership position is preferred. 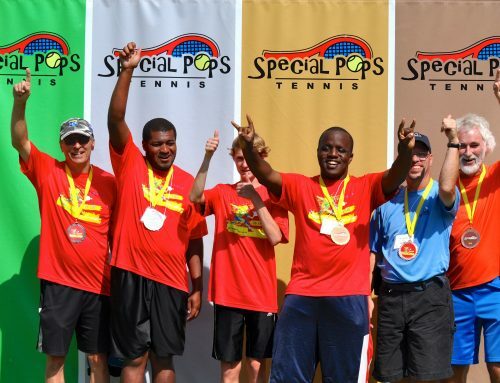 To learn more about Special Pops Tennis, including register an athlete or become a volunteer visit specialpopstennis.org.